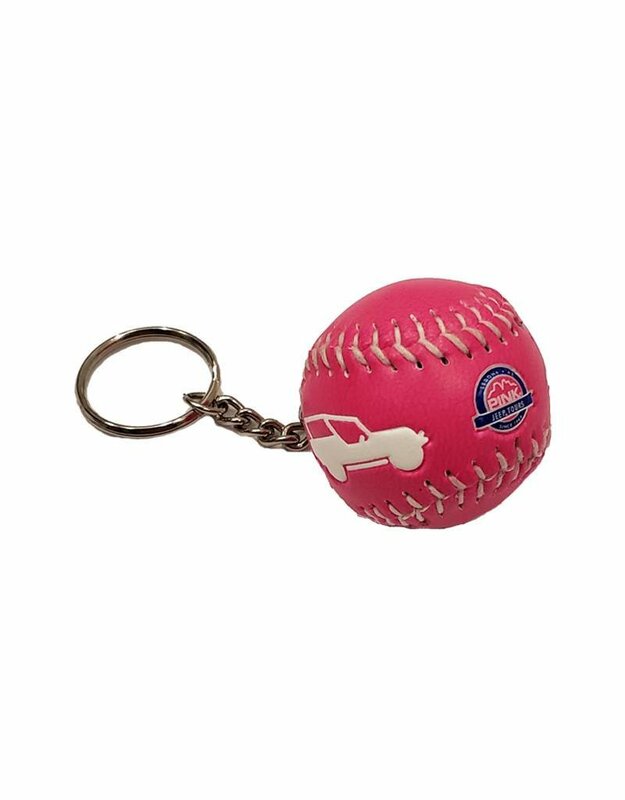 Sedona Pink Jeep Tours logo baseball keychain. 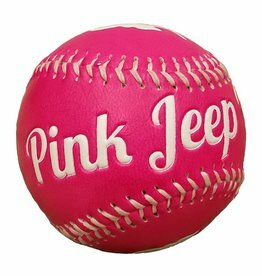 Souvenir Sedona Pink Jeep Tours baseball. Product dimensions 1.5 inches x 1.5 inches.